Our Lady’s Parish Centre is in the heart of it’s community. Close to local services with many bus routes just a couple of minutes walk away. For those travelling by car, there’s lots of free, on-street car parking right outside the door. 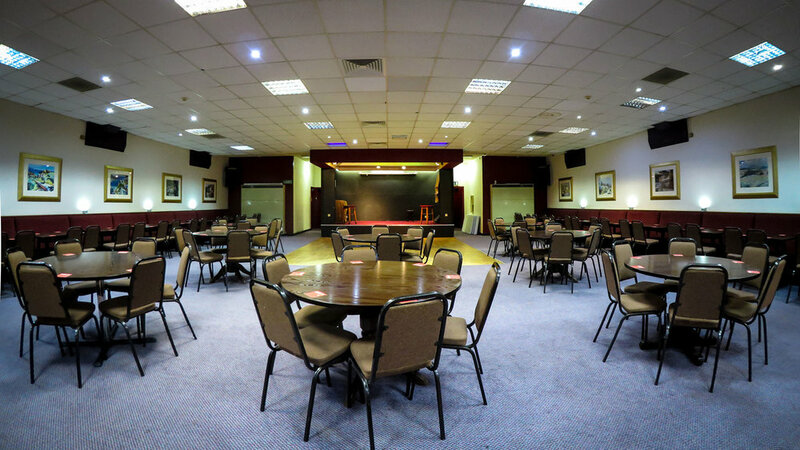 The main function room is especially suited to parties of up to 160 (220 if the lounge is included) and has a small raised stage for theatre productions. With a good sized dance floor and space to move, the room is great for gatherings when people want to mingle and talk to old friends. 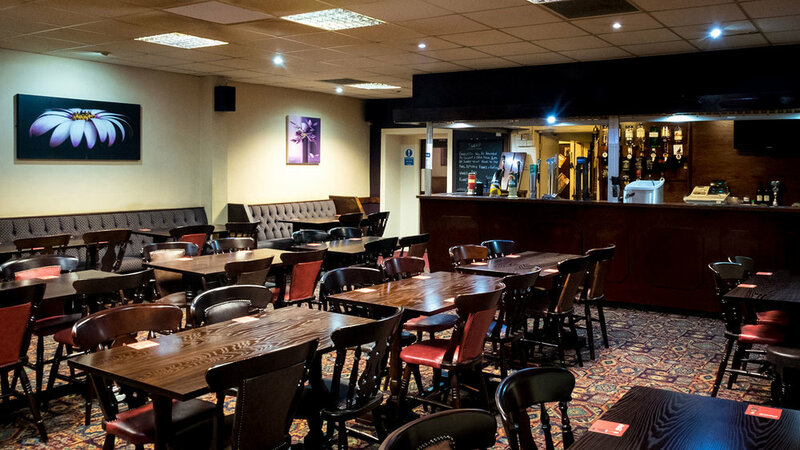 The function room is also suitable for dance classes and social evenings. 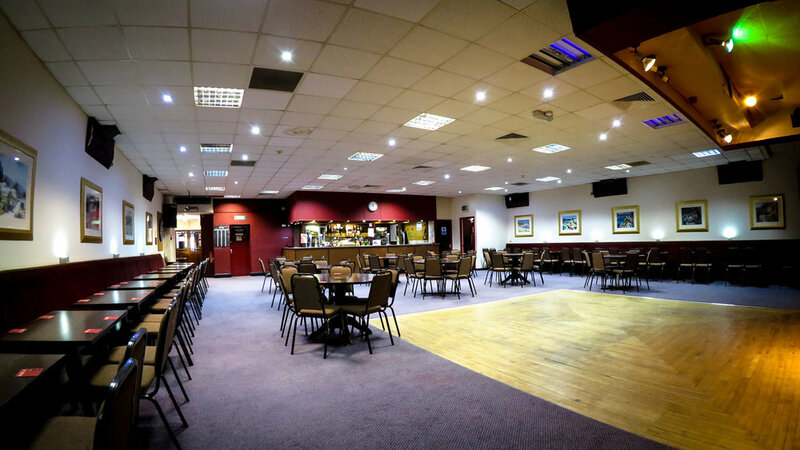 For smaller events, if required, the lounge can be made available for functions of up to 60. This makes it perfect for small family gatherings and intimate parties. We have an experienced catering team that can provide food for any occasion. Everything from tea and biscuits and cold buffets all the way up to full sit-down meals.